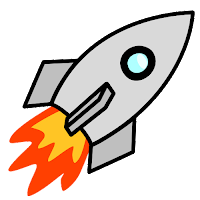 This story barely has any speculative element at all. 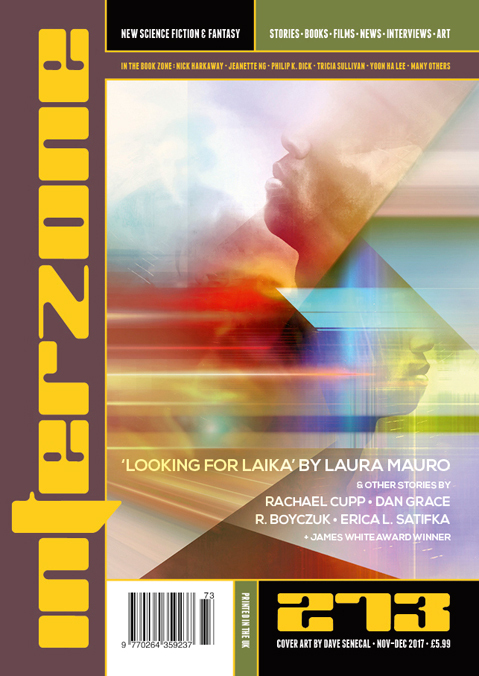 "Looking for Laika," by Laura Mauro [bio] (edited by Andy Cox), appeared in Interzone issue 273, published on November 15, 2017 by TTA Press. Pro: The characters of Pete and Bev are the best reason to read this story. We learn to love them, and we’re distraught when Pete destroys Bev’s fantasy of Laika the heroic space dog. Con: The destruction of London at the end is gratuitous, adding nothing to the story, but without it, this wouldn’t be SFF at all.